Best Vitamins for Gastritis ! Gastritis is a condition where the inner lining of the stomach gets inflamed. It is often caused by consumption of excessive alcohol and even due to usage of anti-inflammatory drugs. 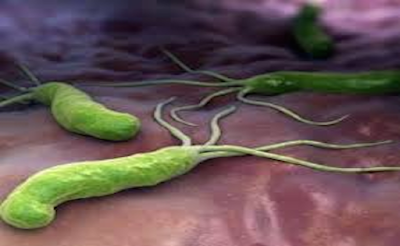 It is mainly caused by the bacterial infections and several autoimmune disorders can lead to gastritis. The symptoms of gastritis are indigestion, abdominal pain, nausea, vomiting and heartburn. 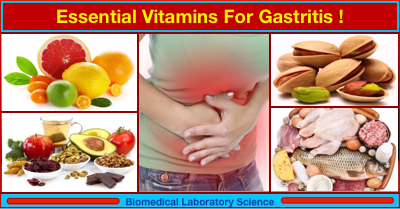 Taking a multivitamin supplement is highly beneficial for those people suffering with gastritis. By eating a balanced diet and reducing stress, one can treat gastritis. 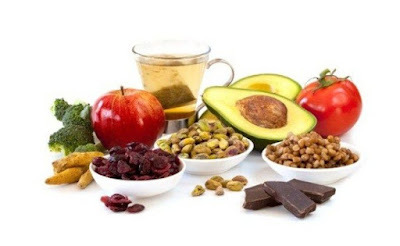 Vitamins and minerals which function as antioxidant are best remedies to improve the digestive health. 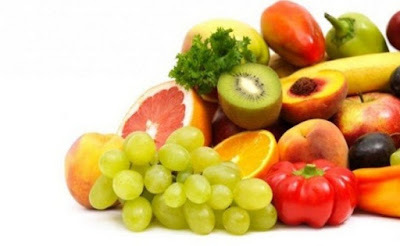 Vitamin C is an essential nutrient for the functioning of several metabolic reactions in animals and plants. Since it cannot be produced in the body, vitamin C must be taken from foods. Vitamin C deficiency can cause scurvy in humans. This vitamin helps the body to absorb calcium and iron salts in the body. And they help to aggravate the digestive process and can reduce the irritation in the inner lining of the stomach. 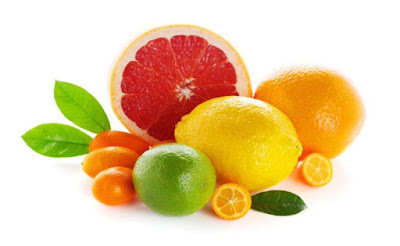 People who take vitamin C can control and cure gastritis. Vitamin C is present in a variety of foods and some of them are oranges, guavas, green peppers, parsley, broccoli and papayas. Vitamin A plays an important role in many functions that take place in our body. It also functions as retinoic acid, which is an essential hormone required for growth of epithelial cells. Vitamin A is required for various intrinsic processes. It helps in promoting vision and enhances immune system functioning. Beta-carotene which is a precursor of vitamin A is an antioxidant, that can be obtained from many foods. It is recommended to take vitamin A in small doses and foods that rich in vitamin A are sweet potatoes, carrots, milk, paprika, turnips, lettuce and apricots. Vitamin B6 is a water soluble vitamin, which helps in the functioning of several enzymatic reactions. 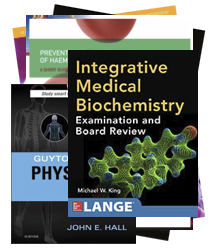 It is also involved in different metabolisms and synthesis of hemoglobin. Pyridoxal phosphate is the active form of vitamin B6 to act as a co-enzyme with other enzymes that are particularly involved in metabolic activities. Vitamin B6 is also an antioxidant, helps in controlling the levels of homocysteine and improves digestive functioning. 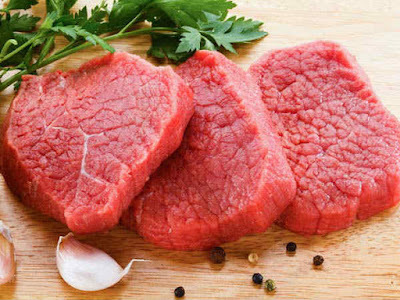 The food sources that are having vitamin B6 are avocados, meat, nuts, poultry, whole grains, bananas and legumes. Vitamin B12 is an important vitamin that functions the nervous system and helps in the formation of blood. It is a part of the B vitamins and is water soluble. Vitamin B12 is also required to make DNA and the genetic material in the cells. Naturally vitamin B12 is bound to the proteins and only when the stomach releases hydrochloric acid, vitamin B12 gets separated. People with gastritis needs to take high doses of vitamin B12 to get absorbed properly. 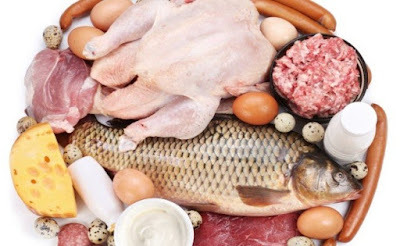 Foods that are rich in vitamin B12 are oysters, liver, octopus, crab, beef, cheese and fish. Vitamin E is a fat soluble compound required for many biological functions. It is an antioxidant which prevents accumulation of the free radicals in the tissues. It can be easily propagated into cell membranes to protect them from oxidation damage. Vitamin E helps in soothing the stomach and periodically heals the lining of the stomach. By taking vitamin E as a part of the diet, one can reduce the inflammation and cure the gastritis. 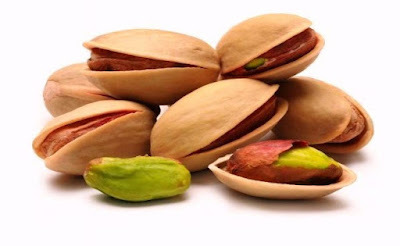 Foods that are rich in vitamin E are almonds, pine nuts, sunflower seeds, basil, apricots and peanuts.